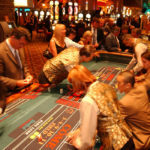 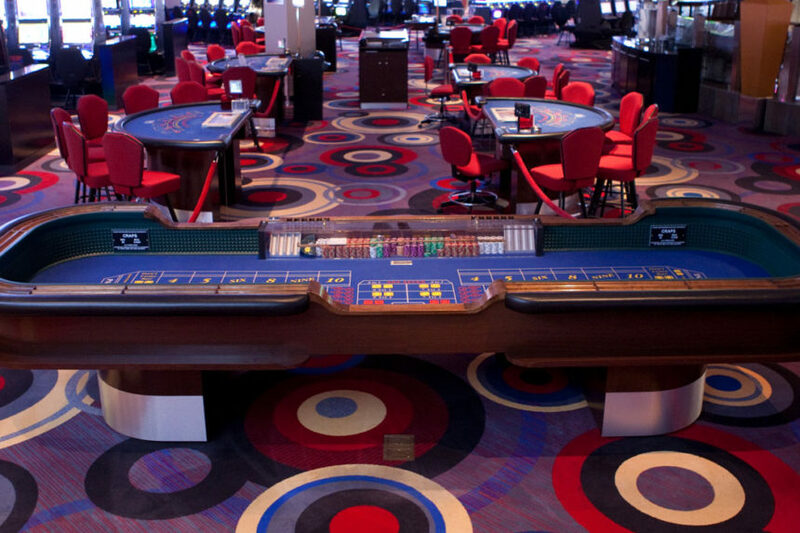 Unmistakably well-known for outstanding performance and the highest quality, TCSJOHNHUXLEY's Craps Tables are the best in the world. 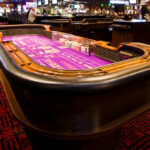 Renowned globally for master craftsmanship, TCSJOHNHUXLEY skilfully hand crafts every element of the Craps table meaning each table is designed and manufactured to your unique specification. 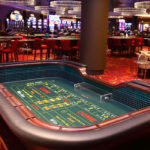 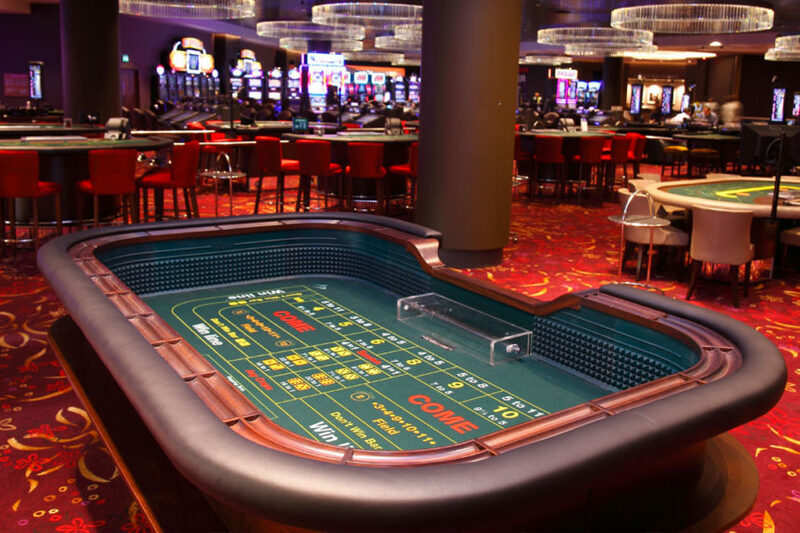 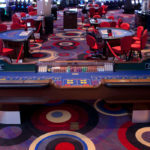 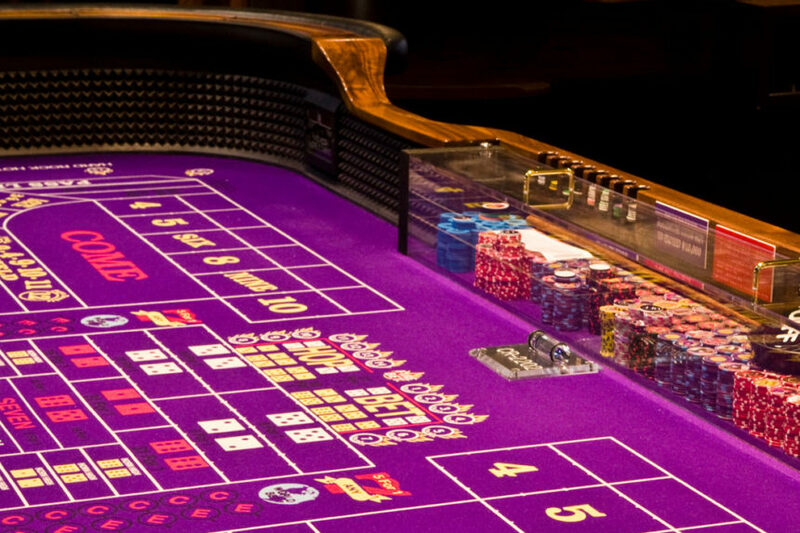 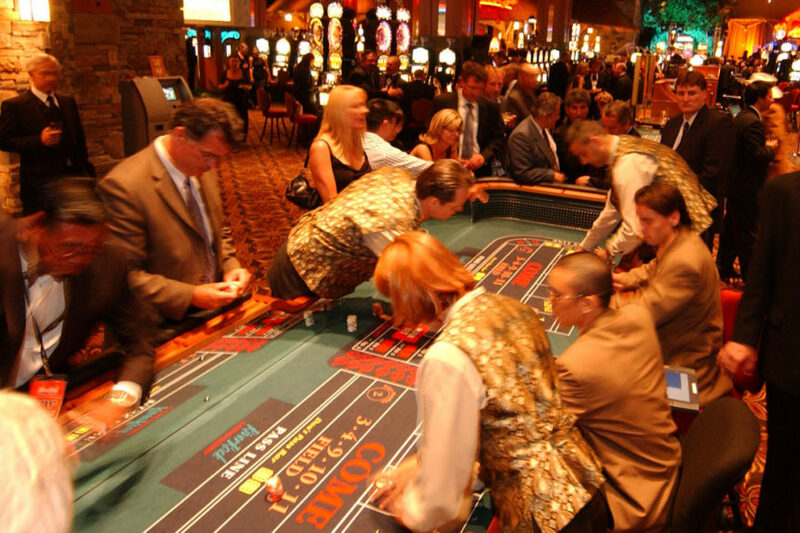 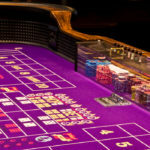 This truly bespoke service means TCSJOHNHUXLEY can create beautiful traditional Craps tables which incorporate your casinos theme, branding or colour pallet. 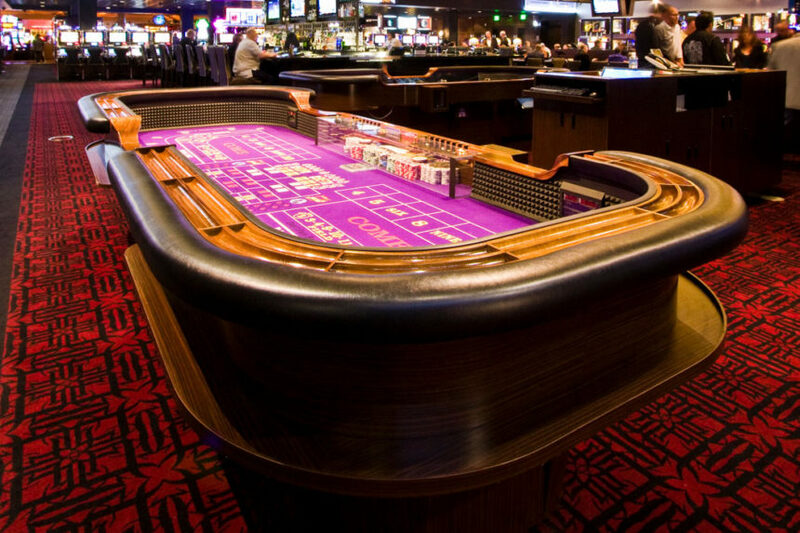 With entirely customisable layouts, a wide range of arm rest finishes, wood veneers, and leg styles available it has never been easier to create your ideal Craps table to suit your needs.